I am very interested in the 'Bridge Saw HSM-350' you released on STONEBTB.com. We currently already owned this machine. But our Hydrolic system is ruined and we are looking for a replacement. Thank you please contact us with a solution. 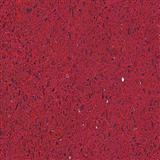 I am very interested in the 'Artificial Stone' you released on STONEBTB.com. Spoke with Grate Fireplace who says they get their firebrick from you. I need pictures of the beige, black and dark brown/red for the client to select. I am very interested in the 'Machtec Oilfield shale shaker with API' that you released on STONEBTB.com. I am very interested in the 'Stone Color Enhancer' you released on STONEBTB.com. 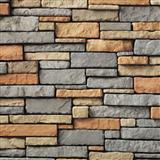 I am very interested in the 'Wall Decoration Material Stone Veneer Stack Stone ICT-04' you released on STONEBTB.com.